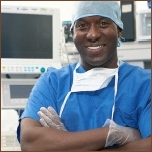 A used or refurbished GE Datex Ohmeda Aestiva®/5 is reliable, fully featured, and can be a very cost effective way to deliver anesthesia. The Aestiva®/5 with SmartVent offers you some of the capabilities of a respiratory ventilator, but saves the cost of bringing a separate ventilator into the operating room. Its flexible design and straight forward operations enhance the SmartVent's capabilities to give a higher level of control. The Aestiva®/5 also provides an optimized system for low and minimal flow anesthesia, reducing agent consumption to save on anesthetic agent costs. The Aestiva®/5 configuration gives you the ability to use your current monitors and data management systems, helping you stay within your budget while achieving physical integration in one unit. The Aestiva®/5 also has built-in service diagnostics making service support easy and cost efficient. 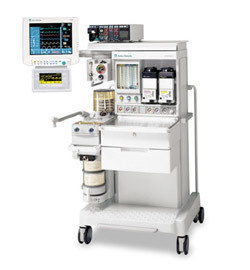 Innovative patient breathing system "Eight machine hoses/cables integrated "